We’ve partnered with One Call Insurance to bring you a new motorhome insurance comparison service. Having built-up a panel of specialist motorhome insurers, they eliminate the time and hassle of ringing around to find the best quote and include free legal service as standard. Why choose One Call Insurance? We are based right here in the UK and provide a nationwide service. We’ve been in business for more than 20 years and despite rapid growth, remain family owned and run to this day. Furthermore, we work to a strict customer charter that ensures ‘exceptional customers experiences’ remain at the heart of what we do. Out of more than 23,000 customers who have reviewed us on Reviews.co.uk, 92% would recommend us. 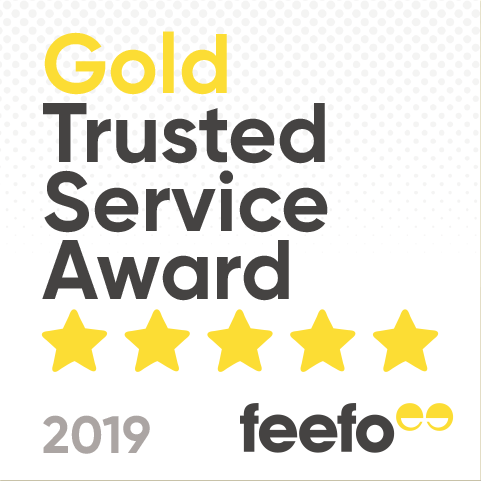 We’re also rated the No1 Insurance provider on Review Centre as a result of more than 21,000 reviews, and rated as ‘Great’ on Trust Pilot based on in excess of 9,000 reviews. Ready to get a motorhome insurance quote?